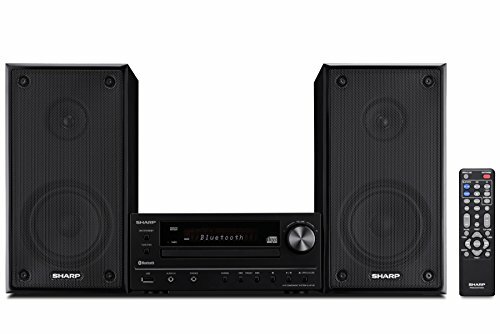 Mini system Features cassette, CD changer, digital player and radio for a variety of entertainment options. 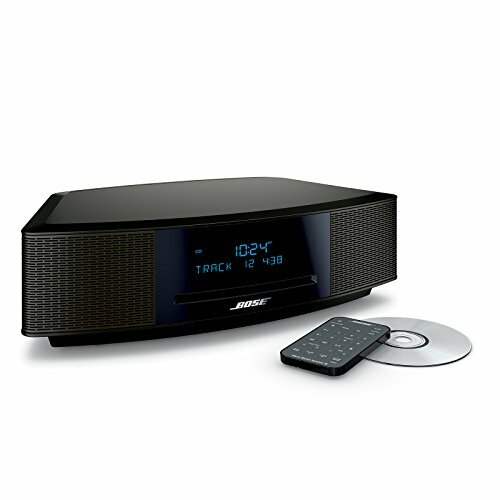 Cd-rw, CD-R, WMA and MP3 playback formats for listening to your favorite music. 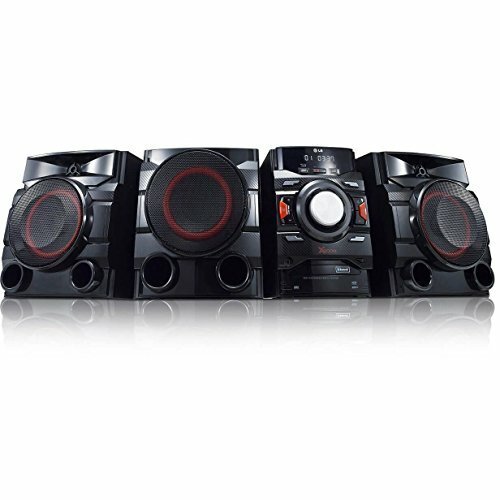 350W @ 47Kohms total output power for sound you can enjoy. Full-logic cassette deck lets you play your classic cassette tapes. 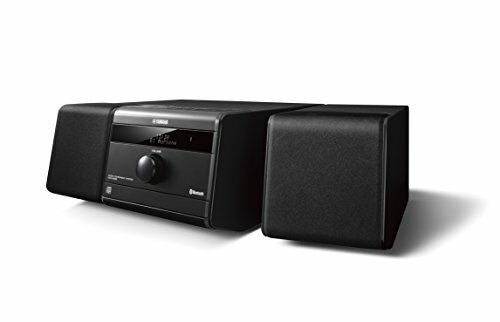 Digital AM/FM tuner with 40 presets to set your favorite channels for one-touch recall. 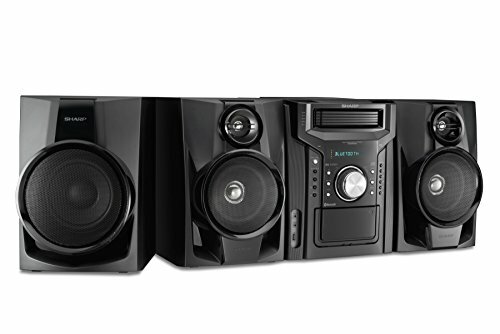 2 x main channel speakers, 1 x subwoofer feature 5 1/8" woofer and 2" tweeter to create a rich, dynamic soundscape. 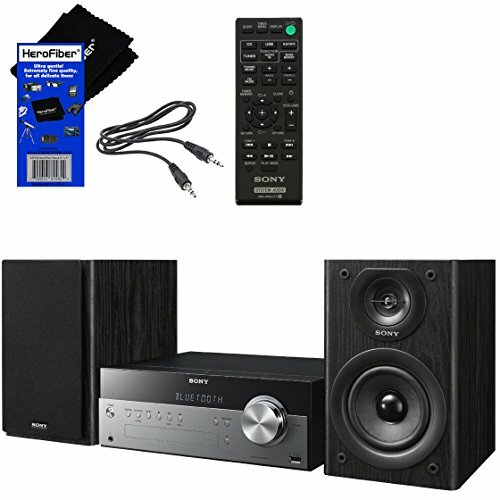 Inputs include audio line-in and USB. Outputs include headphones. Remote control enables you to operate functions from a distance. 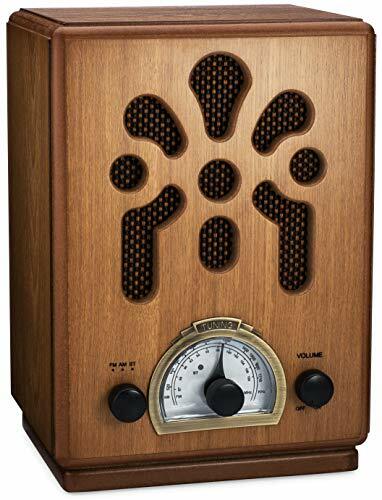 Add a classic, vintage look to your home with the ClearClick Wooden AM/FM Radio (with Bluetooth & Aux-In)! 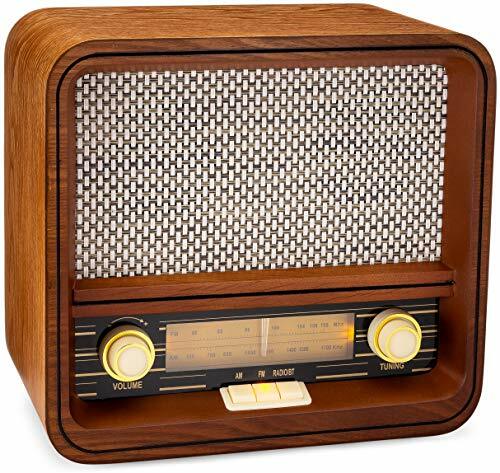 The radio's beautiful, handmade exterior is made out of real wood and features a retro, vintage style. The radio's backlight creates an authentic look, even in Bluetooth or aux-in mode. The convenient front knobs make it easy to adjust the radio's tuning and volume. 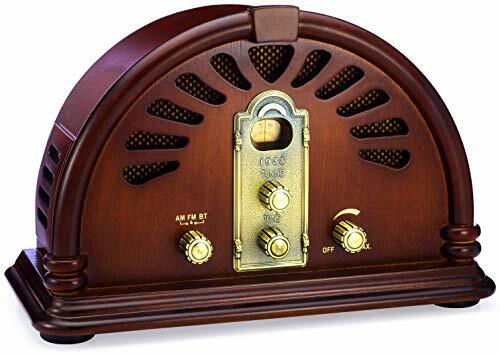 The radio features two powerful built-in speakers. You can play music from your phone, tablet, or computer through Bluetooth or aux-in using the included aux cable. Makes a great gift for anyone who loves a retro, vintage look for their home! 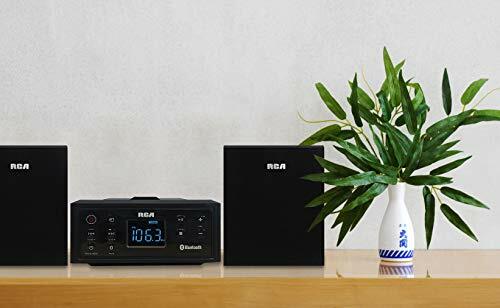 This speaker is approximately 11" x 10" x 6.5" and is powered by wall electrical outlet (built-in power cord with USA/North American power plug). Forget the wires - now you can stream music directly from a smartphone to your audio system. There's no pairing required. 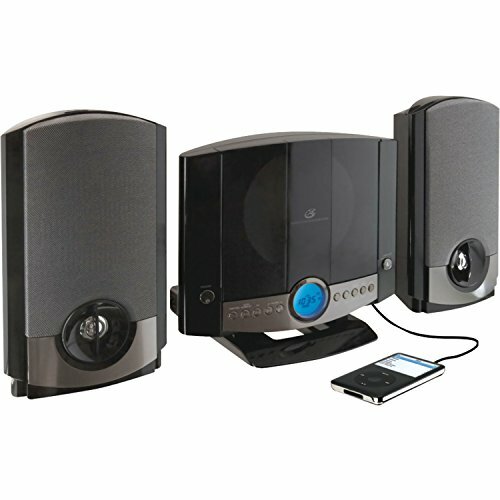 Simply hold an NFC smartphone or tablet to the sound system to hear your favorite tunes fill the room in rich audio. 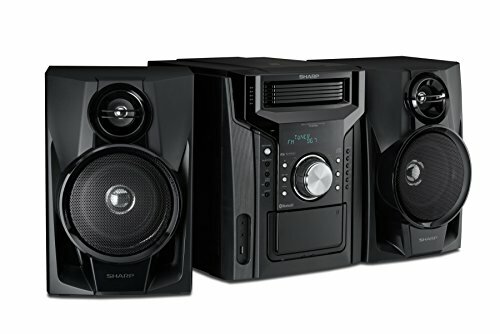 Maximize your sound - Experience room-filling 50 W audio with built-in S-Master R digital amps for clear audio highs, while 2-way bass reflex speakers deliver full-bodied thumping bass. The front USB input can be used to connect, control and charge a wide range of audio devices like smartphones and tablets thanks to the 2.1 amp charging capabilities. You can play MP3/WMA/AAC audio files stored on USB devices. 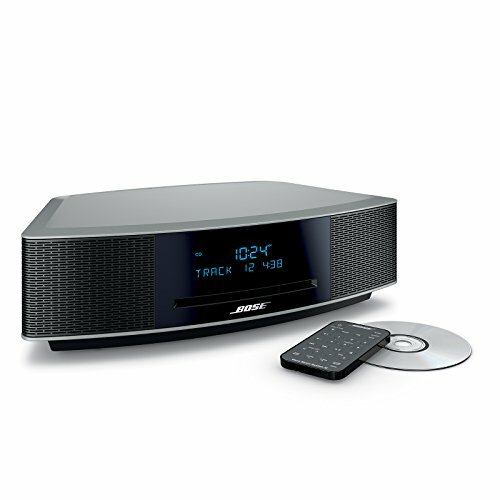 Give your CDs a new lease on life - Built-in CD player supports CD, CD-R, and CD-RW discs, with shuffle, repeat, and program function for listening control. Building on the multi-award winning D-M40, the New d-m41 Features improved sound, style and facilities. The newly-developed discrete analogue amplifier circuit reduces signal paths for greater clarity and impact, while the New Bluetooth implementation combines convenience with an off switch to reduce its influence on the sound of other sources when not in use. Meanwhile the New cosmetic design echoes that of Demon flagship 'designed' separates. 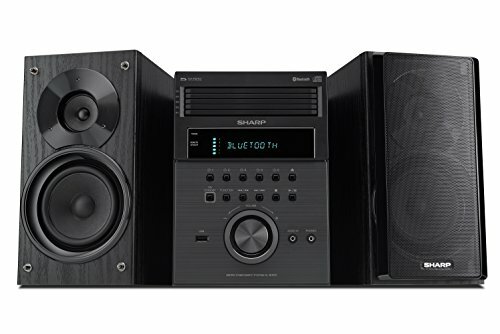 The rcd-m41 center unit also has two digital optical inputs to hook up a TV, set-top box or other digital gear that deserves improved audio quality, and has built-in CD plus FM/AM radio, with the New sc-m41 speaker system to complement the CD receiver's performance. With BINLAN Bluetooth speaker, your movies, music and video games will never sound more incredible. 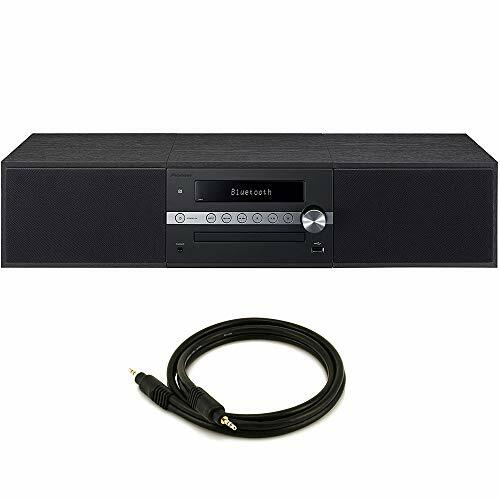 The soundbar features allow you to instantly switch between the sound from your TV and the Bluetooth sound from your mobile phone or tablet. 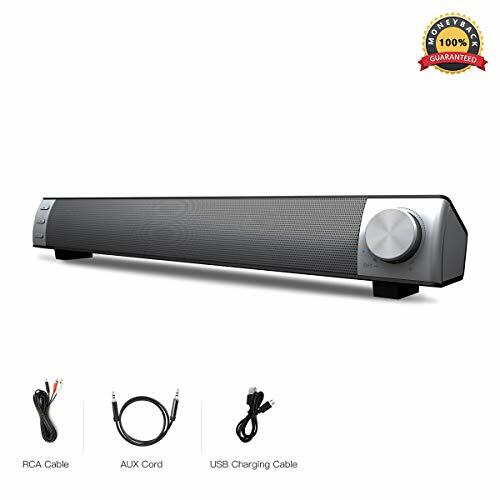 Rechargeable Lithium Battery - Truly wireless sound bar without power cable at all, also it can be powered directly with the included Micro USB charge cable to satisfy you with music at all time and places. Manufacturer refurbished in Like New condition in original packaging with 90 Day manufacturer warranty. 30 Day hassle free returns. 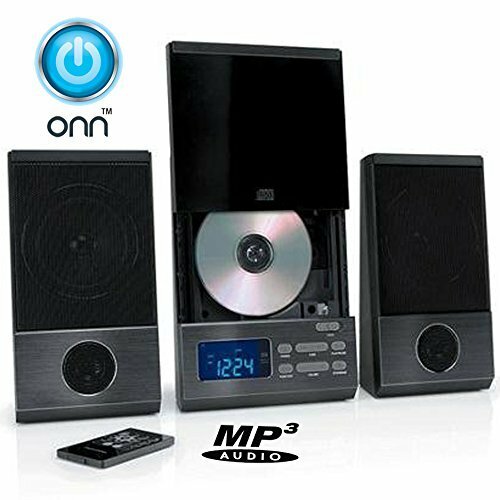 Top-loading music system: CD player Supports CD, CD-R, CD-RW, and coda disc Audio formats. Wireless Bluetooth: built-in Bluetooth receiver with blue LED display. 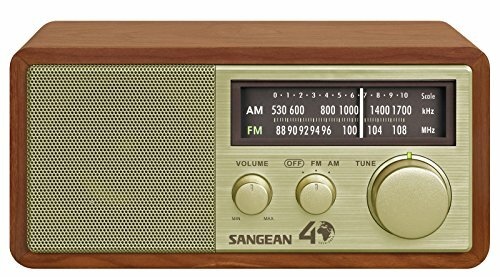 Digital FM radio & clock/timer: with station memory to preset and default your favorites, or even wake up to radio station or CD of choice. 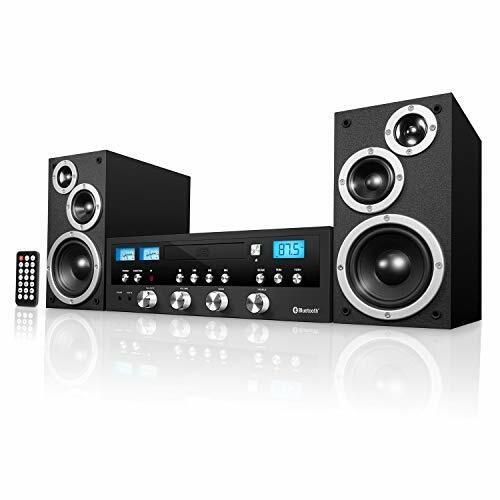 Includes: variety of preset equalizer functions (Pop, rock, classical) and remote control (battery included). 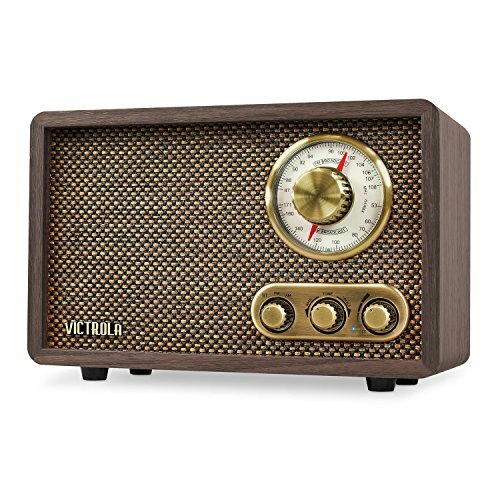 The radio's beautiful, handmade exterior is made out of real wood and features a retro, vintage style. The radio's backlight creates an authentic look, even in Bluetooth mode. The convenient front knobs make it easy to adjust the radio's tuning and volume. The radio's built-in 2W speaker produces crisp, high-quality audio. You can play music from your phone, tablet, or computer through Bluetooth. This speaker is approximately 10" x 7" x 5.5" and is powered by wall electrical outlet (built-in power cord with USA/North American power plug. Note: 110V voltage only). 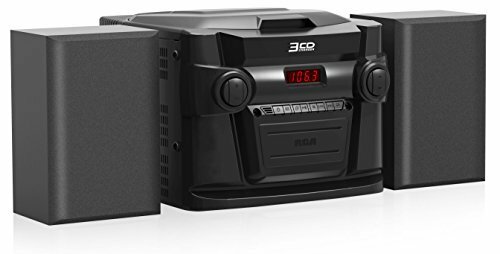 RCA 3-CD stereo system with digital AM/FM tuner and line-in jack: binge on your new favorite song or spice up your music playlist with the repeat and randomize Features of this complete audio system! Loads up to 3 compact discs (CDs) for hours of continuous music. Listen to your favorite broadcast radio station using the digital tuning AM/FM receiver. Plug in a portable music player or phone through the front line-in jack. Whatever you want to listen to, the separate wooden speaker cabinets with full-range speakers deliver crisp stereo sound. For private listening, The system also includes a stereo headphone jack. Carousel 3-disc Changer system: CD player Supports CD-R/CD-RW and coda. 3.5mm aux-in for playing music from any non-bluetooth device and headphone jack. NOTE: there are covers on the speakers.